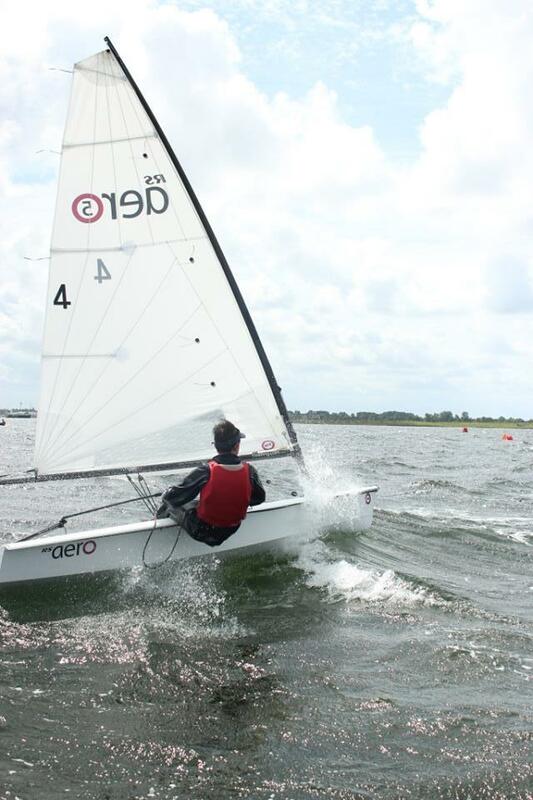 The first RS Aero Eurocup tagged onto the RS Tera Worlds in Holland with 22 competitors from 4 Nations competing. With the link to the Teras the RS Aero 5 class was, as predicted, the larger fleet with many older siblings taking part including a large visiting Team from South Africa. Parents seized the opportunity to get afloat too in the larger RS Aero 7 rig, rather than being left ashore whilst their kids had all the fun racing. Two days ‘Lift-Off’ coaching preceded the 3 days of Eurocup racing giving the RS Aero first timers a chance to close the gap on those with previous experience. Gales swept across the Dutch lowlands that week that providing some testing conditions and many exciting rides in reward for the effort. Will Taylor, the 2011 RS Tera World Champ, dominated the RS Aero 5s hotly pursued by South Africa’s 2014 RS Tera World Champ, James Hellstrom. Dave Hivey won the RS Aero 7 Class from Scotland’s Robbie Wilson. Well done to all the sailors for conquering the strong winds and to everyone involved in making this event happen. 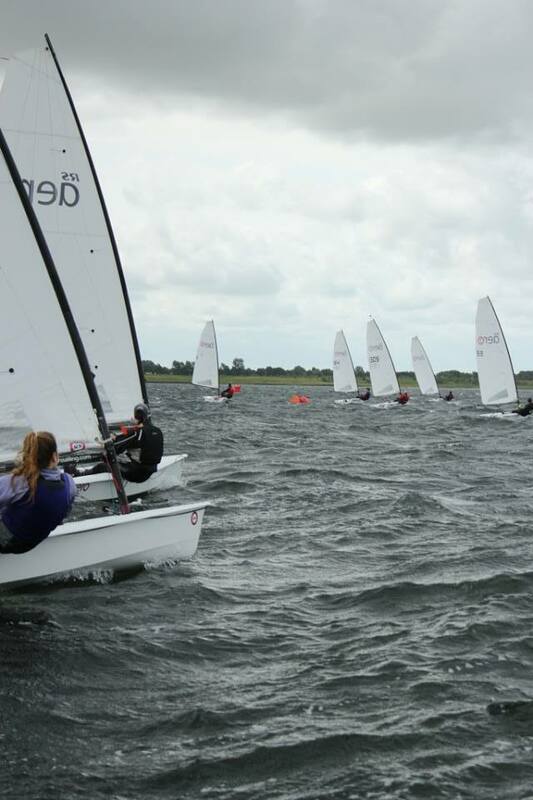 “The RS Eurocup took place in Holland alongside the RS Tera Worlds with two days coaching followed by three days racing. 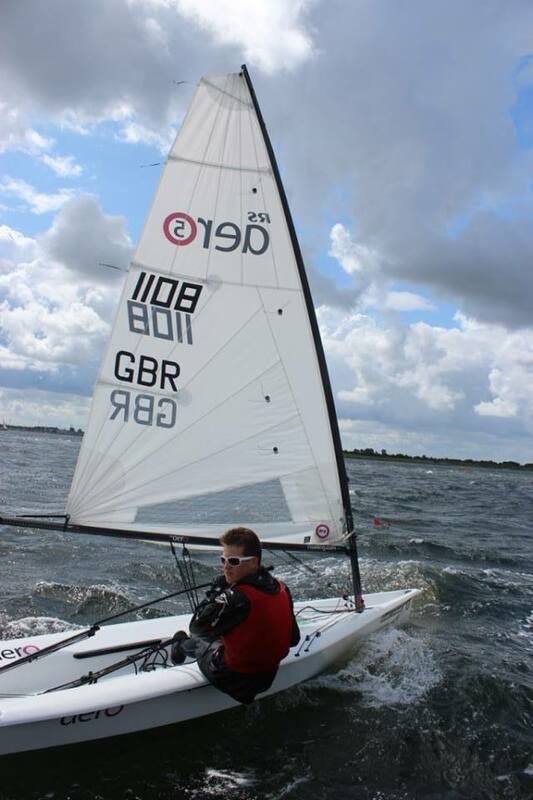 The first day of coaching was perfect winds of around 15kts with lots learnt. The next day was very windy so we did not go out but rigged a boat in the marquee to show what the controls did and how best to use them. The first day of racing was another very windy day and we went out to try to race. We got the race off in very windy conditions with a very short chop making upwind technique an interesting challenge. We finished the race in just 15 mins and went in as the conditions were not being kind with lots of capsizes. I was able to finish as first RS Aero 5 in this race. The next day was very similar but we were able to get four races in and I enjoyed the conditions. In the third race, when I was over and went back, I capsized on the gybe as I did not let the kicker off. The final day had a lot less wind and swinging breeze. These races were a lot more tactical with gains and losses to be made, I had another good day winning the first three races and coming second in the last was enough to seal the victory. “Team RSA had a really fantastic time and appreciated the opportunity they were given. We need to find a way to get a fleet of RS Aeros into South Africa - I think they will become a favourite of both the youngsters and the parents! Definitely having the 2011 and the 2014 RS Tera Pro World Champions being 1 and 2 on the first RS Aero 5 event tells you that the Tera sailors will love the Aero. 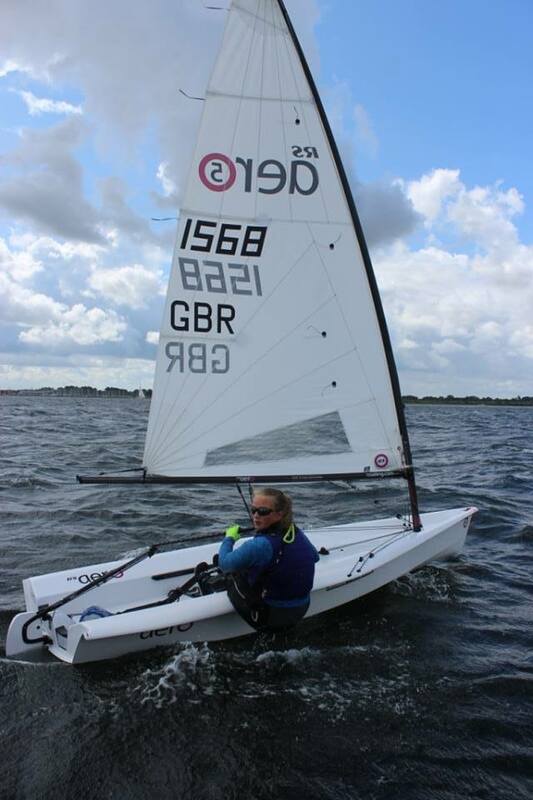 Next up in the RS Aero Championship season are the UK Nationals 29-31st August at the 2012 Olympic Venue, WPNSA, Weymouth.